You will usually have two years to file a wrongful death claim in Utah. However, if your lawsuit is against a government entity, this period is shortened to one year. If you have recently lost a loved one in an accident, the team at Jardine Law Offices is very sorry for your loss. Losing someone you care about is never easy, but it can be even harder when the loss was unexpected and due to an accident. Nothing can make up for the loss of your family member, but Utah law does provide a way for families to ease the financial burden after the death of a loved one. You can do this by asserting wrongful death claim. This blog provides an overview of what this type of claim entails, but you should talk to a Utah wrongful death lawyer to get complete information. When someone passes away because of the negligence or wrongful act of another person, then a wrongful death claim may arise. The action that the wrongdoer took would create legal liability for a personal injury claim if the victim survived. When carelessness or recklessness results in death, the victim cannot bring a claim on their own behalf. In Utah, family members can assert this type of lawsuit on behalf of their deceased loved one—and to recover damages that they are experiencing as well. 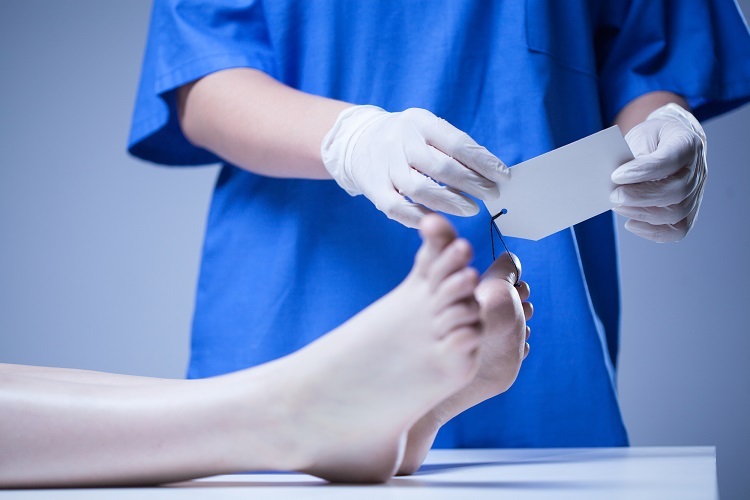 Who Can File a Utah Wrongful Death Claim? Only specific family members can file wrongful death claims in Utah. These individuals are “heirs” to the person who passed away. That is, they would be entitled to receive some part of their loved one’s estate under Utah intestacy laws. Although these individuals are the “presumed personal representatives,” they may not be the actual personal representative if the decedent named someone else in their will to fulfill this role. The personal representative has the option to resolve claims for wrongful death after a 45-day waiting period. An insurance company may tell you that this is the only time you can receive a settlement—this is not true. You don’t have to accept any offer the insurance company provides right away. You should talk to a wrongful death attorney before you even speak to the insurance company. Wrongful death claims can be challenging to work through, but you don’t have to go through this alone. We want to help you through this difficult time. Let us work on the legal aspects of your potential claim while you focus on putting the pieces back together after losing your loved one. Call the Jardine Law Offices to set up a free case evaluation today.